From Our Hearts: Incredibly delicious and beautifully prepared every time. Sharon is a mastermind of pairings and creates such amazing nibbles you’ll be taking your honey on many picnics after having her at your wedding. 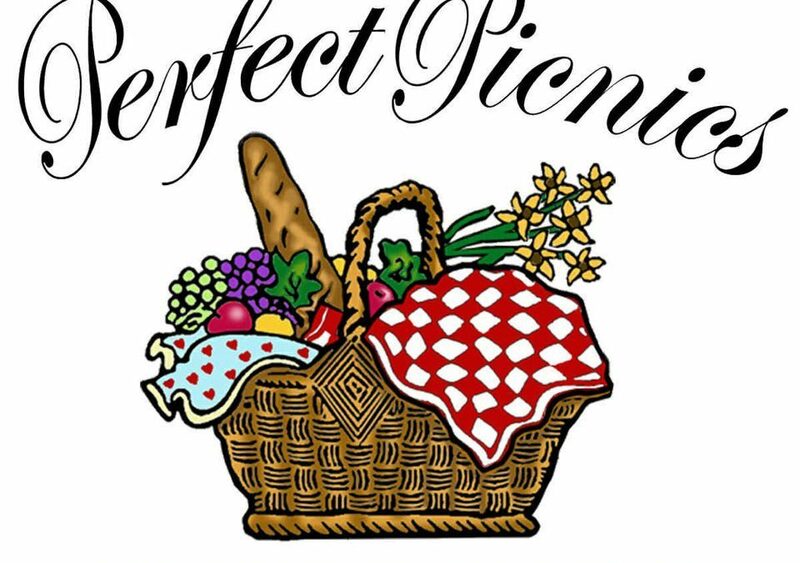 How They Stand Out: I am a Certified Sommelier and specialize in food & wine (and spirits) pairing gourmet picnics, meals, education and gifts. I also own a vacation rental in wine country that can accommodate 10 guests. Piece of Advice: Big events in your life can often be stressful, so decide ahead of time to “roll” with whatever happens, let friends and family help when offered and don’t forget to enjoy the process and laugh often. Trust your wedding professionals’ advice and remember your expectations can be altered and still result in a fantastic event. From Their Hearts: The management is great! What a Deal! : I will offer 10% off vacation home rental from mid-April through October, not including holidays or already blocked days. Also offered will be a “Book 2 nights/Get 1 night Free” Special from November through mid-April, not including holidays or already blocked days.